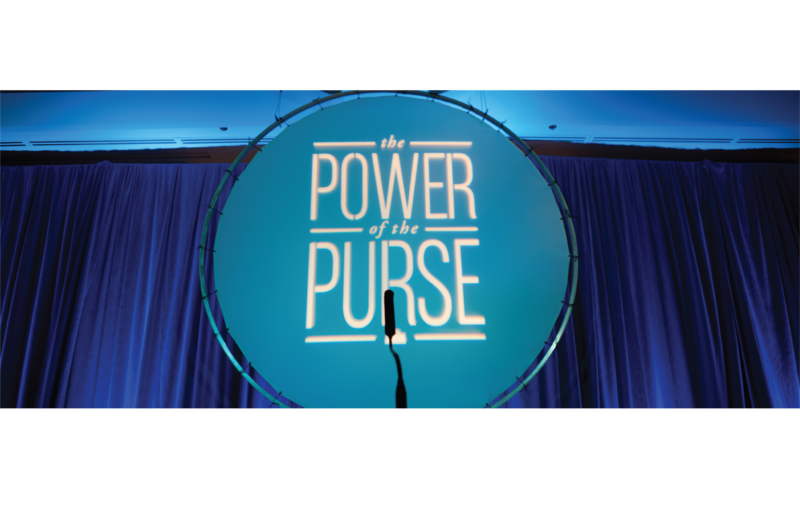 Mark your calendars for Friday, September 14th for our signature event-- our 20th Annual Power of the Purse! Tickets and tables are now available for purchase. Our newest research report, Economic Indicators for Women in Arkansas: State, Region, and County was released March 2018. It is the first of it's kind to focus on economic and employment indicators by race/ethnicity and geographic location. WFA grants give innovative ideas the chance to change lives of women and girls in Arkansas. Since 1999 more than 5,000 students have attended a Girls of Promise® conference, learning about careers that utilizing STEM fields, meeting women role models, and meeting other promising girls from around the state. Learn about Girls of Promise®. Join the thousands of women and men who understand that by making a small difference - donating a few dollars or volunteering a few hours - Arkansas will become a better, more economically secure state. Anna Beth Gorman November 18, 2016 Uncategorized No Comments Learn more. Anna Beth Gorman November 8, 2016 Uncategorized No Comments Learn more. Anna Beth Gorman July 27, 2016 Special Events No Comments Learn more. Anna Beth Gorman July 11, 2016 Special Events No Comments Learn more. WFA’s program & event calendar is bringing the community together to generate sustainable solutions addressing the issues women & girls are facing today. Anna Beth Gorman June 11, 2016 Special Events No Comments Learn more. Amanda Potter Cole May 12, 2016 Announcements No Comments Learn more. I’m sure that everyone who supports WFA is also a huge fan of the way more and more companies are both public about their charitable giving and many are allowing their customers to have a say in where these donations are given. Amazon does this through their AmazonSmile program. Amanda Potter Cole May 4, 2016 Giving Made Easy No Comments Learn more. Thank you for making Arkansas Gives a success! Thanks to the generous support of 64 donors, the Women’s Foundation of Arkansas raised $19,078 in the 12-hour Arkansas Gives event this year! Amanda Potter Cole April 8, 2016 Special Events No Comments Learn more.